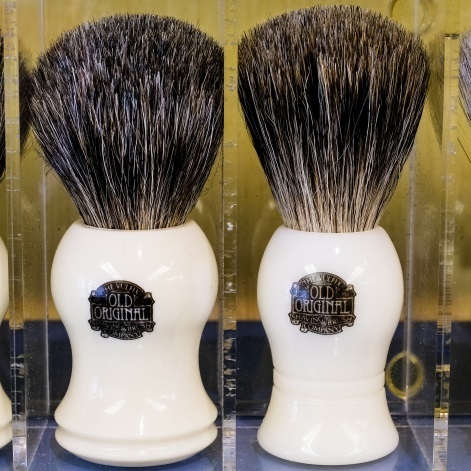 We tailor make our cuts to our client’s needs, combining modern and traditional techniques. 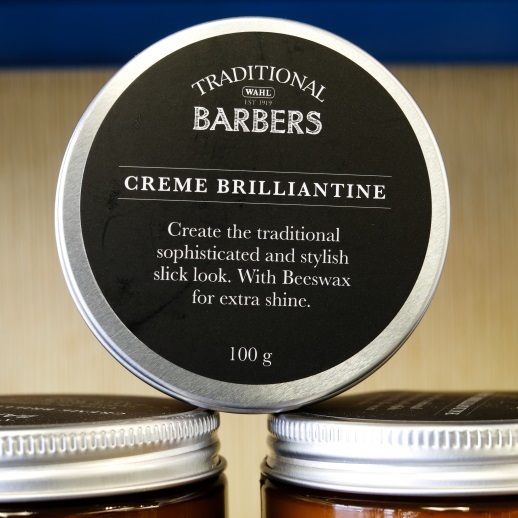 We offer a great selection of men's shaving creams and beard oil. 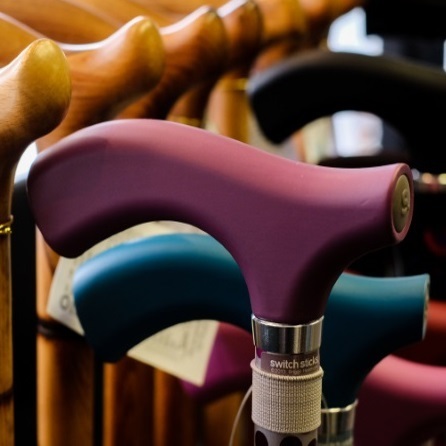 We have a great selection of walking sticks for men and women. Selwyn Grave pride ourselves on our quality work and have been serving Dunedin for over 50 years. We tailor make our cuts to our client’s needs, combining modern techniques with traditional ones. We also have 4 chairs, so limited waiting. Call in today, no appointment necessary. Sign up for the latest news and specials from Selwyn Grave.